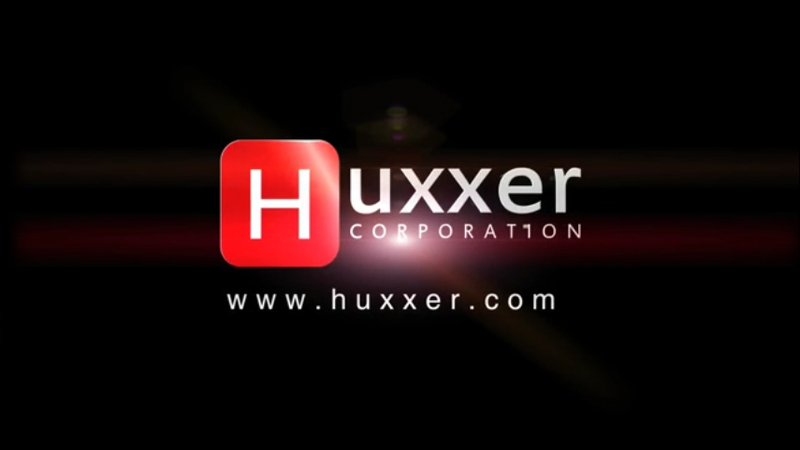 Huxxer Corporation – Real business advantage through secure web based business solutions. Providing leading edge Business Solutions to real world Business Problems. We provide you with real business advantage through secure web based business solutions. There is no one-size-fits-all solution. We listen to what you need and then customize a solution. Customised Applications are expensive and take a long time to develop. Customized Applications are expensive and take a long time to develop……. Not with Huxxer, we believe that you deserve the most expedient “ROI” (Return on Investment) possible, that’s why using our Agile methodology, we deliver every solution at a lower cost and in a fraction of the time of our competitors. There are a large number of Website Design and Hosting companies, but there are far less Web Application Design companies and even fewer Business Solutions companies using Business Consulting / Improvement capability combined with Web Application Development and Deployment. Most Application Development companies are still focused on producing packaged software that organisations need to craft there business processes / practices around rather than the Huxxer model of crafting software solutions around an organisations business processes / practices. The first stage in the Huxxer process is to work with you to map out the way you do business. This can be a complete end to end process map of your business, for example; from initial Client contact through Quoting, Planning, Production, Quality checking and Installation / Delivery or it could be a specific function only, for example; HR Performance Management &amp; Development. From this process map your application is designed, developed and deployed. With the Huxxer approach you play a key role in the development process getting to see the development all the way, thus ensuring that there are no nasty surprises. 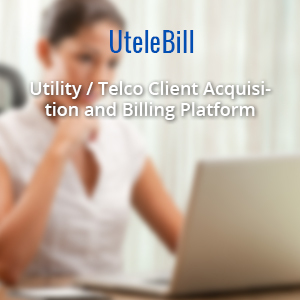 We pride ourselves in delivering the best solution for our clients within their budget range and in a timely manner. 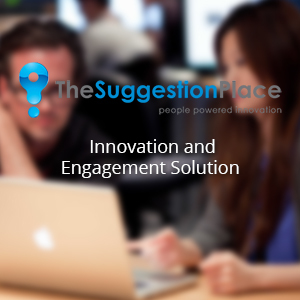 TheSuggestionPlace – People Powered Innovation Reduce Cost, Generate Revenue and Improve Efficiency Success through the power of Suggestion The strength of every organisation lies with its people. The Suggestion Place is a sophisticated, easy to use online application that allows you to harness that power. Work culture is shifting rapidly and employees now demand higher levels of job satisfaction and a sense of meaning and personal empowerment in the workplace. They want their voice to be heard. The people on the ground day to day in your business are also closest to your customers and the strengths and weaknesses of your organisation. They are your most powerful tool when it comes to suggesting ways to reduce costs, increase revenue and improve efficiency. The Suggestion Place is a flexible online application that provides a seamless, automated process for assessment, implementation, tracking and monitoring suggestions. 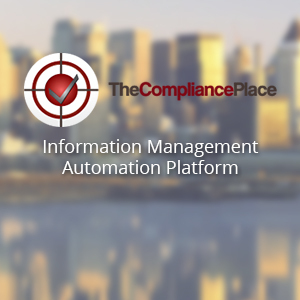 Contact us to find out how TheSuggestionPlace can benefit your business. TheSuggestionPlace has been named one of Australia’s 100 most innovative products or services, in one of the largest and most audacious innovation awards of its kind in Australia – the Anthill Magazine ‘SMART 100’ Index. Huxxer Corporation is pleased to announce that it we have been accepted as a Tailored Advisory Service (TAS) Provider for Enterprise Connect. Enterprise Connect, an Australian Government initiative in the Department of Industry, Innovation, Science, Research and Tertiary Education. 10 Weeks from initial discussion to deployed solution! 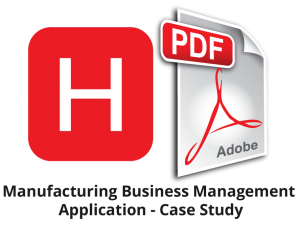 Utilising its Rapid Application Development & Deployment (RADD) framework Huxxer has been able to document a Manufacturing organisations Business Processes, Develop a fully automated Workflow Management Solution and Deploy it, all in 10 weeks. Client takes delivery of a new Web based Telemarketing Solution. Huxxer is pleased to announce the release of the website for their much anticipated application to enable Organisations to harness the innovation potential of their employees “TheSuggestionPlace”. Who do you turn to when you have an idea for a website that you want to take to market in the shortest timeframe possible? This Client would answer Huxxer everytime. 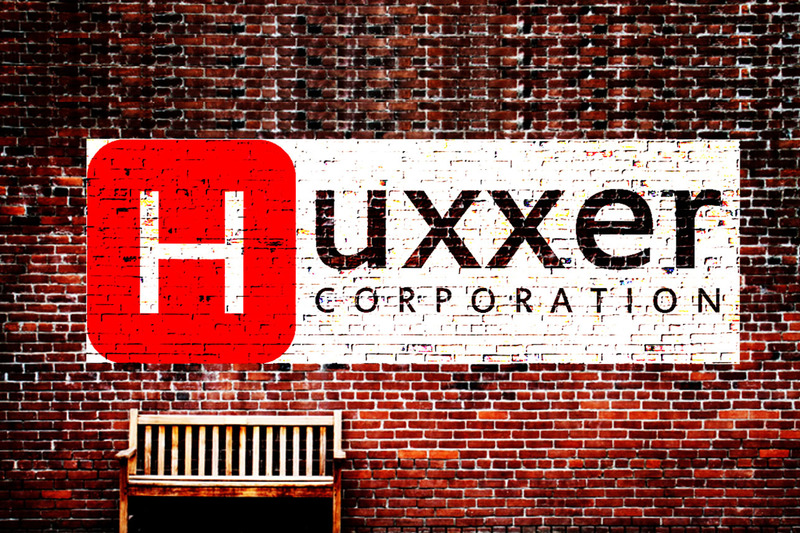 We are excited to introduce Huxxer Corporation. After witnessing and experiencing the lack of professional web application development and Rapid Application Development and Deployment (RADD) solutions providers, a diverse team of professionals saw an opportunity to enter the market. Questions? Concerns? Comments? We’re here for you. 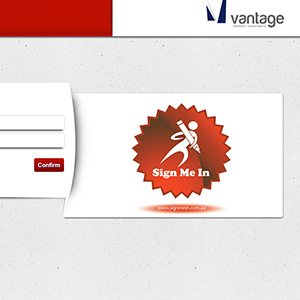 Fill out our simple contact form and a member of our team will contact you. After witnessing and experiencing the lack of professional web application development and Rapid Application Development and Deployment (RADD) solutions providers, a diverse team of professionals saw an opportunity to enter the market. Our team consist of business professionals and experienced web developers, all have worked in the small business and corporate arenas. Our mission is to help clients move into the digital age and maximise business advantage, by combining a unique mix of business consulting and web application development skills. 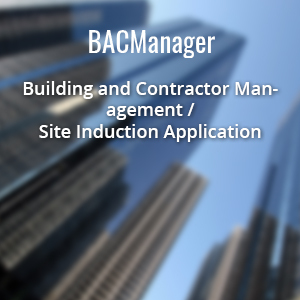 The site has been put online pre-empting the release of the application in March, 2012. The solution tracks the company’s Business Processes, creating notifications and tasks as either a quote or job progresses fully supporting their Quality Accreditation, by ensuring consistency in everything performed. Auomated Time and Attendance and Job tracking functionality has saved the organisation substantial work effort and discrepancy by doing away with manual timecards. Full dashboard reporting provides the Executives and Managers with unparalleled visability of the operation and effectiveness of the company. They have a network of 12 centres located across the country that work with small and medium businesses in industries as diverse as manufacturing, clean technology, resources, defence, tourism and the creative sector by providing business improvement services. 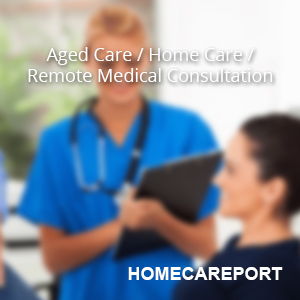 All there services are available to businesses whether they are located in metropolitan areas, country centres or remote Australia. Their centres are staffed by highly skilled Business Advisors who provide access to specialist expertise and the best available technical and business resources to help you transform your business. TheCompliancePlace – Effective workplace safety reduces risk, cost and most importantly, it protects the wellbeing of personnel of all businesses. In today’s environment, it is mainly addressed on a reactive basis in SME’s and inefficiently in the corporate environment. Employees, contractors and sub-contractors are inadvertently placed in danger on a daily basis and company executives are subsequently exposed to unnecessary risks. TheCompliancePlace changes the paradigm in workplace safety, emphasising a proactive and continuous approach to meeting stated objectives. For example, organisations can publish their procedures and work instructions to the Internet empowering their contractors and employees to maintain and log the currency of their certification in respect to the described procedures and equipment. This approach not only improves transparency, allowing organisations to simply identify gaps in knowledge, it also delivers cost savings and productivity mitigating time lost through repeated formal induction. As importantly this contributes to the reduction in the risk of accidents as participants are continuously advised of changes which they can address immediately as distinct from the potential lapse in time between formal induction sessions. Not satisfied with just addressing workplace safety TheCompliancePlace can also be implemented to manage any type of regulation (Financial, Corporate, Cultural, Medical, etc.) easily and effectively. 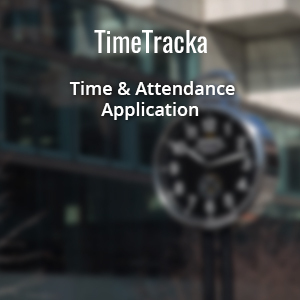 Web based solution designed to capture time and provide real-time visibility of various accrued time levels. Through TimeTracka organisations are able to capture time to facilitate effective billing for project personnel or consultants, whilst enabling the mitigation of employment risks through the management of annual leave or accrued leave commitments. The solution can be tailored by the customer accommodate their individual leave or contractual arrangements and reporting objectives. Doing away with spread sheets or disparate databases, TimeTracka can be used as a standalone solution or integrated with existing Payroll or finance systems. 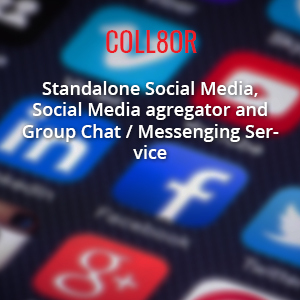 Web based solution designed to promote collaboration. 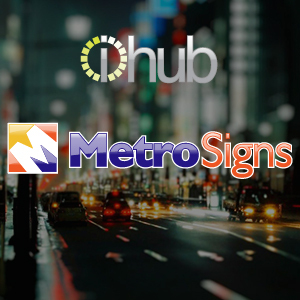 Through this collaboration customers using the solution are able to initiate and execute projects or ideas that are designed to deliver business improvement. That improvement may be through cost reduction, greater revenues or simply improved productivity. The technology provided can be tailored by the customer accommodate their objectives. As importantly TheSuggestionPlace™ allows people from the far reaches of the organisation to contribute to its improvement. This promotes improved loyalty, reduced attrition, targeted rewards, and identification of talent that may not have otherwise been possible. 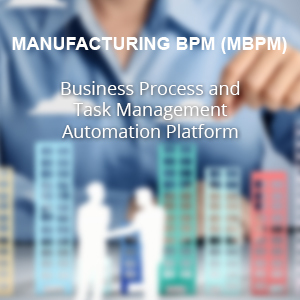 The solution addresses today’s most compelling business driver, productivity. It promotes this by helping organisations to foster a collaborative and inclusive workplace that differentiates them from their competitors. Most Application Development Companies create a new Technology and then try to convince you that there is a business requirement for it. We prefer to identify real business issues and provide real Business Solutions to them. 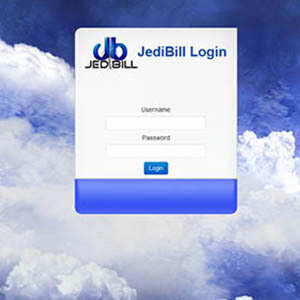 Provided through the Cloud on a “Saas” (Software as a Service) subscription basis our Packaged Business Solutions are highly secure, flexible, efficient and configured to match your business and enhance the productivity, innovation, engagement, recognition and reward of your greatest asset…. your people. Huxxer uses Agile Methodology (or RADD – Rapid Application Development & Deployment) as the underlying method for the delivery of customised applications and packaged solutions alike. Before we begin to discuss the merits of this approach, it is worthwhile taking the opportunity to appreciate its relevance in the modern software development market. The traditional approach to software development required that the solution was conceived, defined, designed and maybe even implemented with little or no interaction with the intended target audience. Now this was an acceptable approach until the last decade when Agile gained exponential acceptance as a development method. So what was the motivation for this change? Firstly the underlying development tools improved accommodating a simpler development process. You could simply call this a simple building block for change. The more important reason was that Agile allowed the intended user or customer to actively participate in the development of their solution. So in effect this meant that the customer and supplier could engage in an active cycle of process improvement during the development of the solution. The upshot is an intimacy between the provider and the customer, with this rapport building the basis for effective long terms business relations. 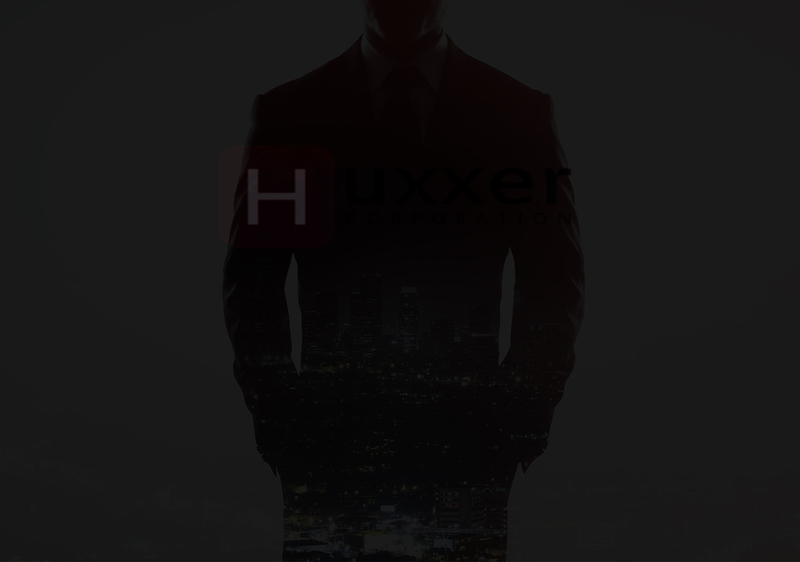 Huxxer employs Agile and also assigns a customer advocate to each of its projects. This is irrespective of whether the development is for a packaged solution or a defined customer requirement. Customised Applications are expensive and take a long time to develop. Not with Huxxer, we believe that you deserve the most expedient “ROI” (Return on Investment) possible, that’s why using our Agile methodology, we deliver every solution at a lower cost and in a fraction of the time of our competitors. Save your business time and money by streamlining your processes and improving all aspects of your business with the aid of secure online software solutions. Whether you would like a Tailored Business Solution to enhance your unique business needs or would like to subscribe to one of our Packaged Business Solutions we are confident that we can not only meet, but exceed your requirements. If you want the best, then turn to the team, where only the best is accepted. There is no one-size-fits-all solution. Your business needs are placed first. We listen to what you need and then customize a solution. All our solutions are developed in house from the ground up. You are an integral part of the process. Because our aim is not only to provide the best technology solution, but integrate that with business improvements, we take the time to really understand what you need. We guarantee results in a timely manner. 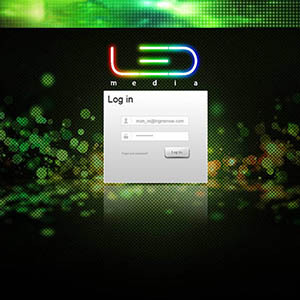 We provide you with real business advantage through secure web based business solutions. No matter what the industry our focus is improving or enforcing better business practices. A vibrant, agile, innovative team we have a unique mix of experienced Business leaders and first class Developers ensuring that we have all your needs covered.